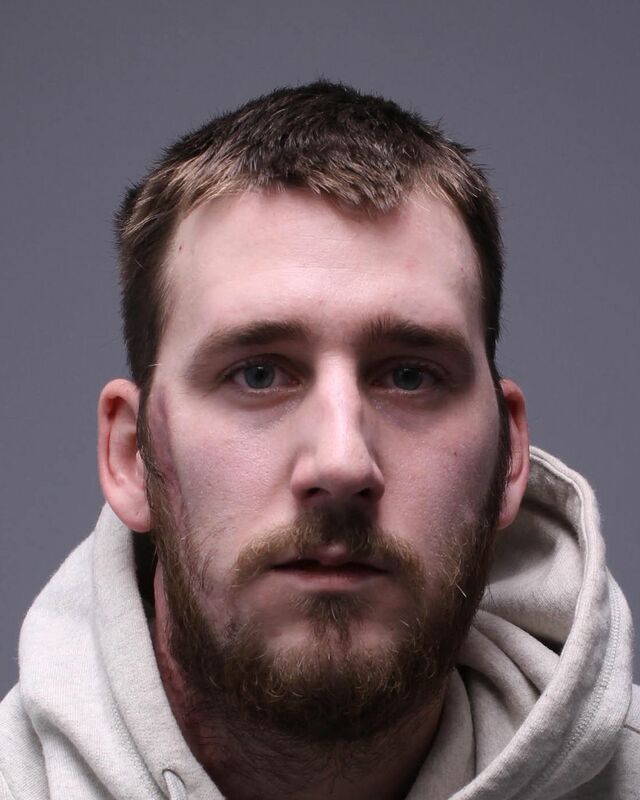 Patrick L. Robinson, Wayne County District Attorney announced the arrest this morning of Cole Francis Dufton, age 25, of Pleasant Mount for the Murder of Suzette Bullis. According to the Affidavit of Probable Cause filed by Trooper John Decker, Suzette Bullis, age 51, was found shot to death in her Lakewood house on the morning of December 19, 2018. The investigation revealed that Bullis was shot in the back of the head with a 9mm handgun. The bullet exited her forehead. A 9mm bullet was found at the scene near the body and a discharged 9mm cartridge casing was also found near the body. A Firearm and Tool Mark Examiner from the PSP Wyoming Lab determined that the cartridge casing was discharged from a 9mm Taurus G2 c semiautomatic pistol belonging to the Defendant Dufton. The victim Bullis had supplied the Defendant Dufton in the past with prescription pills. Approximately one to two weeks prior to the fatal shooting Dufton was at the victim’s residence, very upset, yelling and screaming at the victim about being shorted $1,500.00. Dufton pulled out a black handgun slammed it down and said he was going to kill the guy that stiffed him. The victim stated she had money in the deal too. A 9mm Taurus G2 c semiautomatic belonging to Dufton, which was purchased by Dufton’s girlfriend was found in Dufton’s bedroom. 9 mm ammunition matching the casing found at the murder scene was also found in Dufton’s bedroom. The State Police showed a photo of the 9mm pistol to Dufton who initially claimed he had never seen the pistol before and had no idea where it came from. A subsequent investigation revealed that on October 17, 2018, prior to the shooting on December 18, 2018, that Dufton’s Facebook depicted a firearm resembling the 9mm Firearm recovered from Dufton’s bedroom. The filing of criminal charges in not evidence of guilt but simply a description of the charge made by the Commonwealth against a defendant. A charged Defendant is presumed innocent until a jury returns a unanimous finding that the Commonwealth has proven the defendant’s guilt beyond a reasonable doubt or until the defendant enters a guilty plea to the charges.